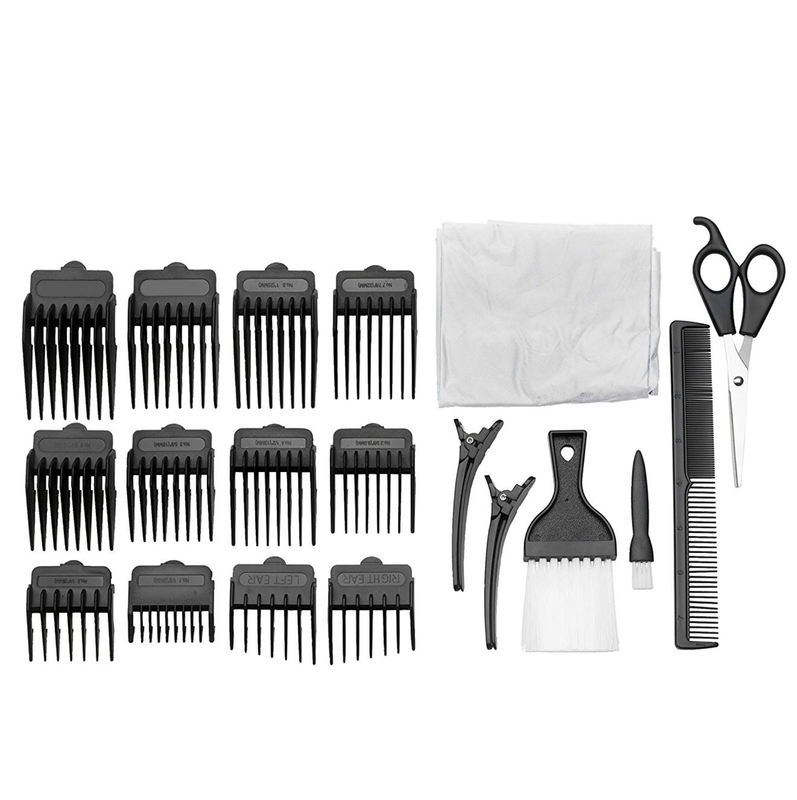 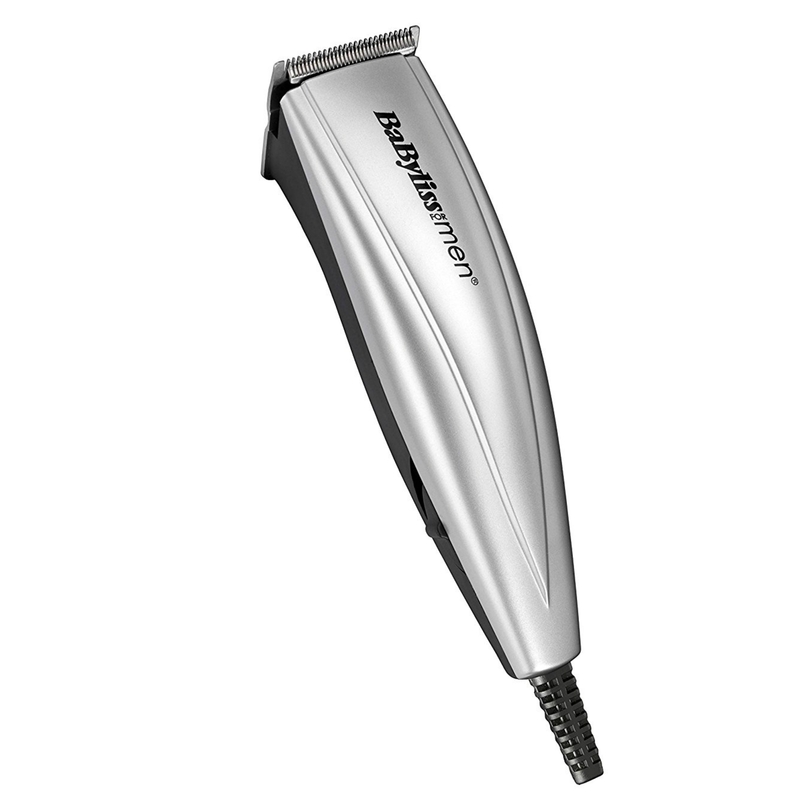 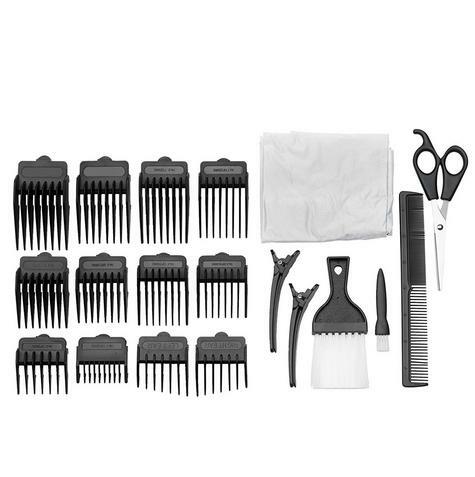 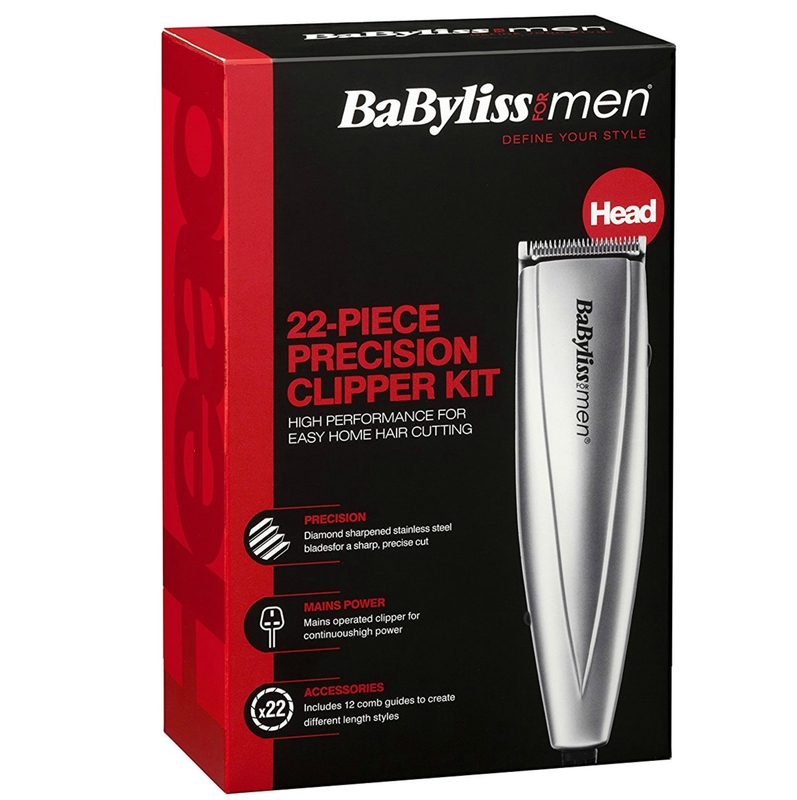 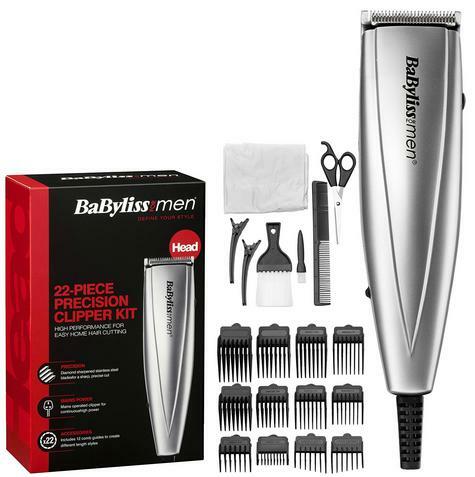 The BaByliss For Men Professional Clipper Kit is all you need to achieve a desired cut from home. The mains operated Clipper with diamond sharpened stainless steel blades, offers continuous high power during use for a precision cut, with 10 comb guides (grades 1-10) for a variety of lengths and left and right ear taper guide. Complete with a range of accessories and a convenient case for easy storage.